Thank you for visiting these Children Sayings and Quotes. 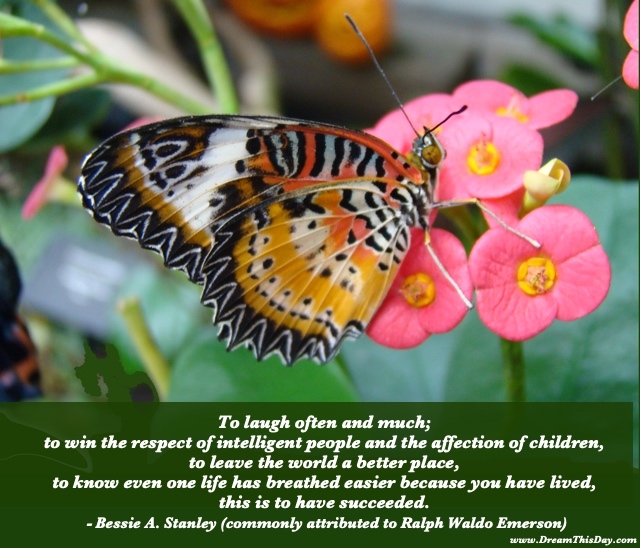 I hope you find value in these Quotes and Sayings about Children from my large collection of Inspirational Sayings. and not by his talk. My father loved people, children and pets. The well-being and welfare of children should always be our focus. because I took him to the ocean. I'm so proud of all those things. But he is my biggest pride. No fathers or mothers think their own children ugly. or they may do it. I don't know if I believe in marriage. I believe in family, love and children. Thank you for visiting: Children Sayings - Children Quotes - Sayings about Children.